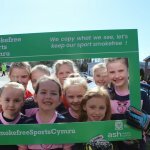 ASH Wales has joined forces with the Football Association of Wales (FAW) Trust to stop parents from smoking on the side lines at children’s games. 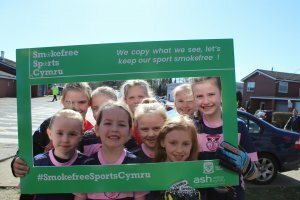 To kick off the campaign, ASH Wales and FAW have launched a pilot project which will see smoking banned at Rhondda & District Football League’s mini and junior football games and at the South Wales Women’s and Girls’ League junior games in the Rhondda area. And if it is successful, ASH Wales hopes to roll it out to youth football teams across Wales, following the success of a similar campaign in Norfolk. 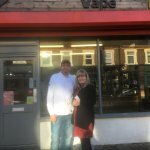 The aim of the project is to encourage parents watching the games from the side lines not to smoke, in a bid to reduce children’s exposure to second hand smoke, but also de-normalise smoking in the eyes of youngsters.  Research has shown that children exposed to smoking are significantly more likely to smoke themselves. 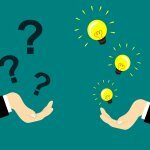 Currently in Wales a classroom of children starts smoking every day and 66% of smokers in Wales start before the age of 18. 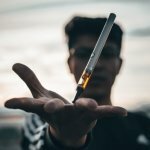 Smoking rates in the Rhondda district, where the games will take place, are among the highest in Wales at 20% of the adult population. 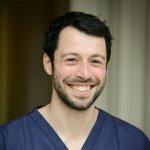 Initial feedback gathered by ASH Wales shows that parents smoking on the side lines is a problem faced by many clubs, particularly in Wales’ most deprived communities where smoking prevalence stands at 28% compared to 13% in the most affluent areas. 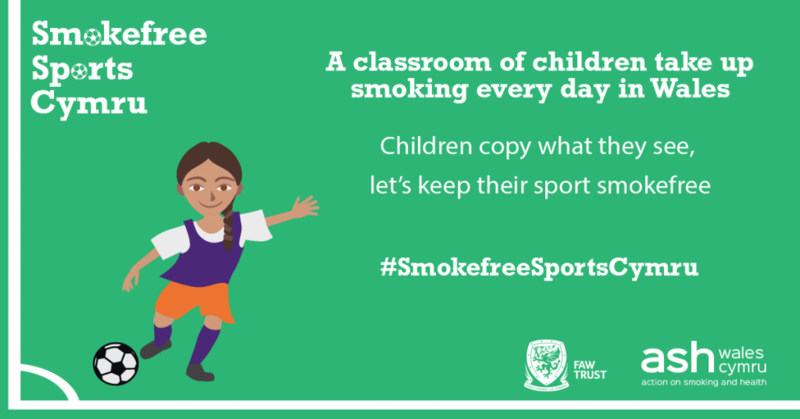 “Our Smokefree Sports campaign aims to get the message across to parents and young people about the harms of second-hand smoke and the importance of de-normalising smoking. 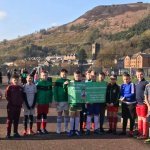 “Working with FAW Trust we have a fantastic opportunity to spread our message to hundreds of parents and their children in an environment which already promotes healthy behaviour.